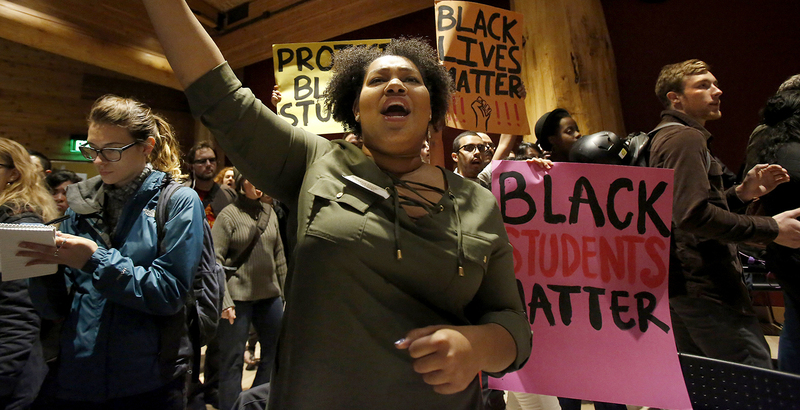 Students are ready to talk about campus racism. Are you? 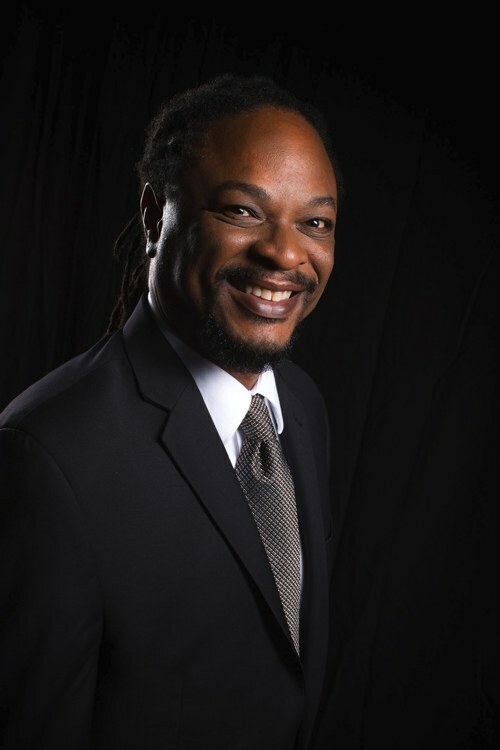 Lawrence Ross, the author of the Los Angeles Times best seller, The Divine Nine: The History of African American Fraternities and Sororities, has written a new blockbuster book: Blackballed: The Black and White Politics of Race on Americas Campuses. And the Ross KNOW BETTER/DO BETTER campus racism lecture is one of the HOTTEST in the country. Are you ready to bring Lawrence Ross to your campus? 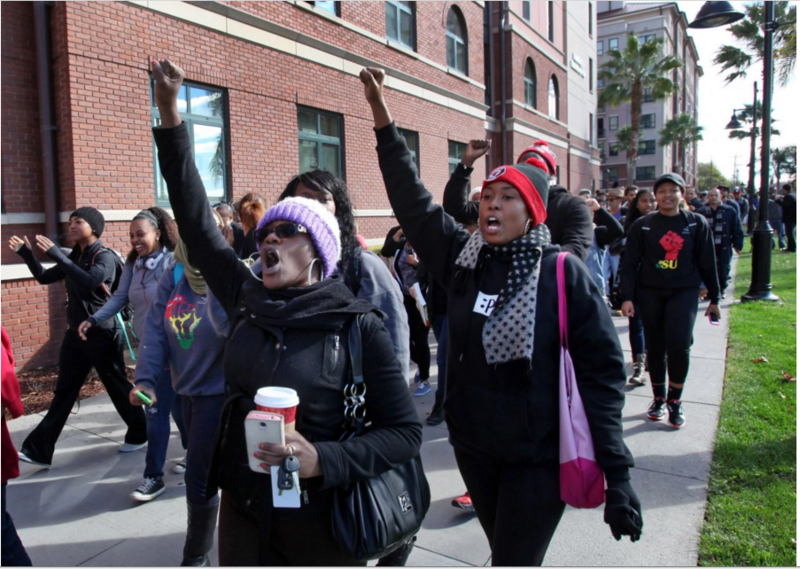 Why a Blackballed Lecture on Campus Racism? 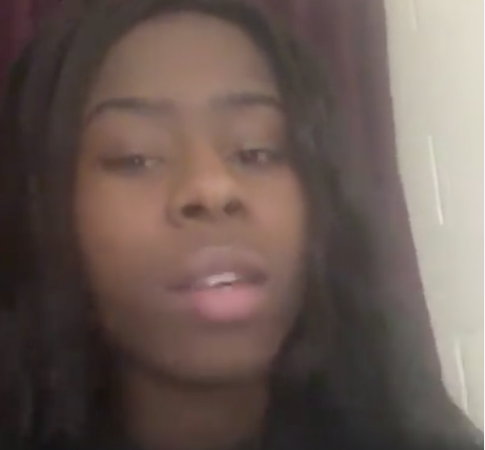 Students of color started telling me their stories of living and surviving at PWIs. The verdict? Dire. 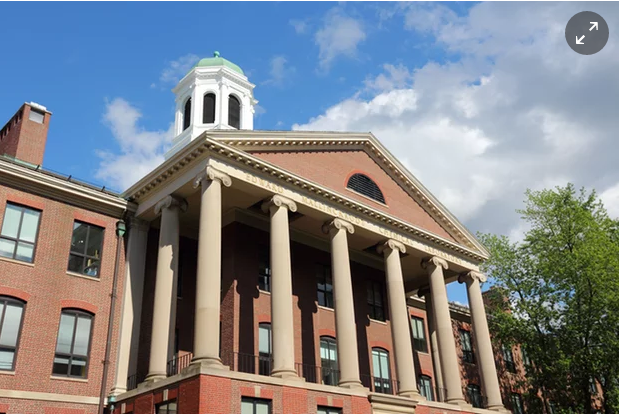 Racist parties by fraternities and sororities to racial micro-aggression, created hostile campus environments for black, Latino, and Asian students. And no one was listened to them. 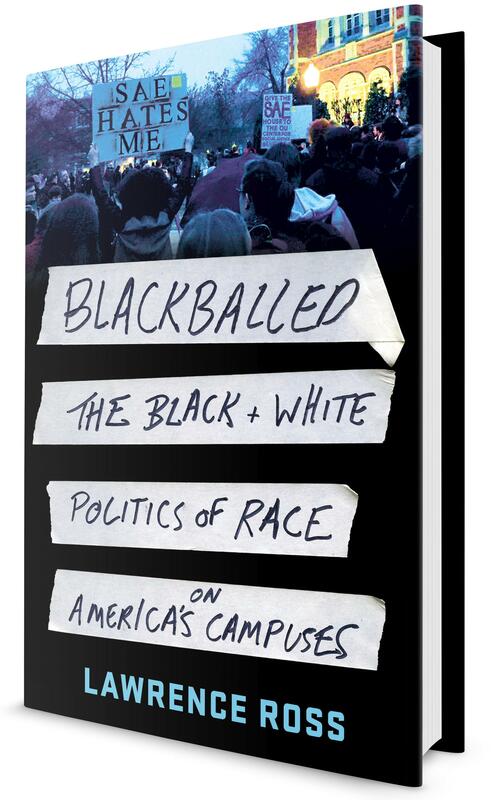 That’s when I decided to write Blackballed: The Black and White Politics of Race on America’s Campuses. The Blackballed lecture entertains and educates. 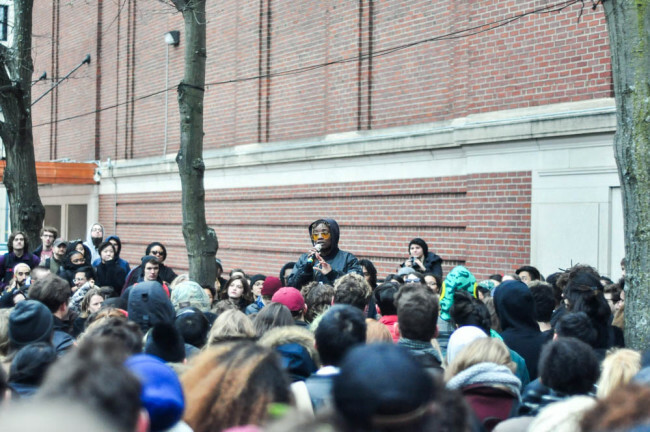 Talking about racism is challenging, but students are ready to meet that challenge. The goal is not to develop non-racists, but ANTI-RACISTS. So bring a Blackballed lecture to your campus. I’m booking Blackballed lecture dates for Fall 2018/Spring 2019. To book a Fall 2018/Spring 2019 date, email Lawrence Ross at alpha1906@gmail.com. On behalf of the Multicultural Greek Council at Rutgers University, we would like to send a big thank you to Mr. Lawrence Ross for taking the time to speak about and engage our community on the topic of college racism. We are grateful for the time and effort you took to share your thoughts and experiences that pointed out a variety of problems within college campuses across the nation. As students, we are constantly trying to attack problems like these and your presentation was very timely in highlighting the fundamental causes. I believe we can benefit immediately from the methods you suggested for preventing college racism. Your enthusiasm on the topic was contagious and evident, and we hope that what we have learned from you will help further develop our community and inspire action against racism on college campuses. Thank you again for enlightening us on such an important topic within our community! –Donald S. Moore, M.A. 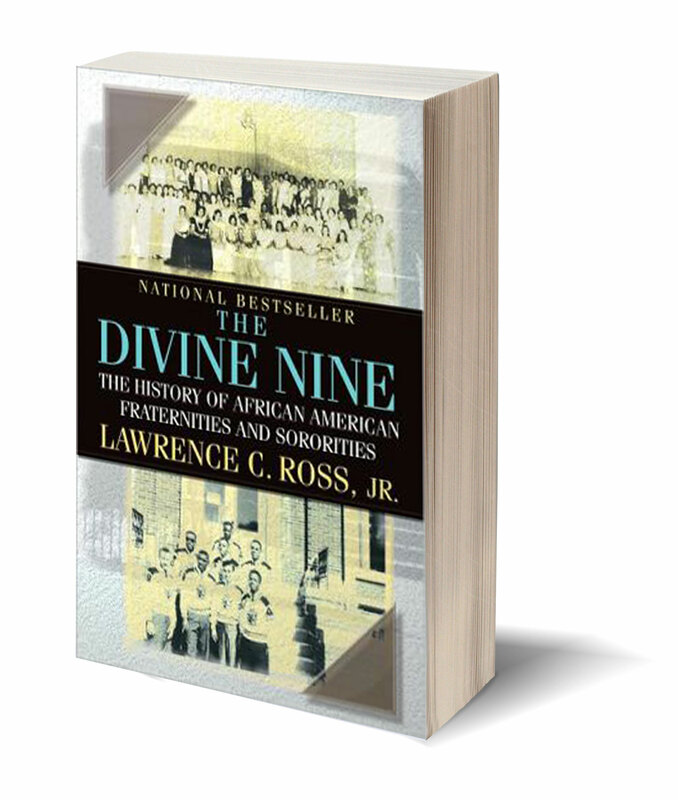 The Divine Nine: The History of African American Fraternities and Sororities is available at Amazon.com and Barnes & Noble. I expect to be fully booked for fall 2019, so if you have a date you’d like, please either fill out the form or email me at alpha1906@gmail.com for scheduling and honorarium information. And ask about the Campus Racism Hack-A-Thon module!